Brick office building in downtown La Grange with six office suites and abundant parking. Ceiling trusses allow for reconfiguration and customizable interior. Opportunity for owner-user. Currently one tenant. 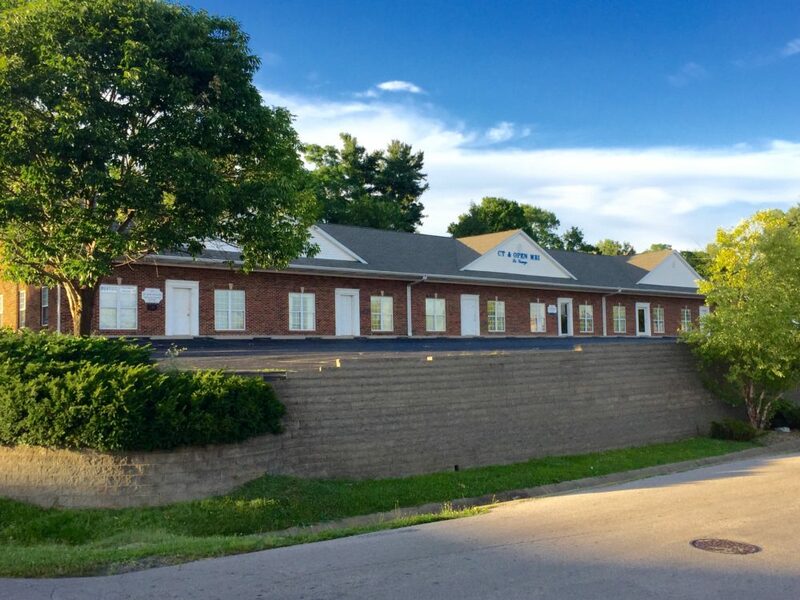 Located in downtown LaGrange just one block from S. 1st Ave/KY 53, one half mile from I-71 interchange, and close to Baptist Health LaGrange hospital.